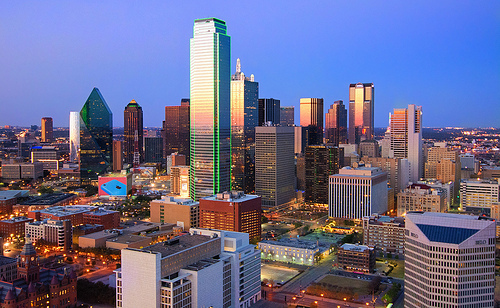 A good fare for nonstop service to and from Dallas. This is a price drop from a couple of days ago but for 2017 availability. 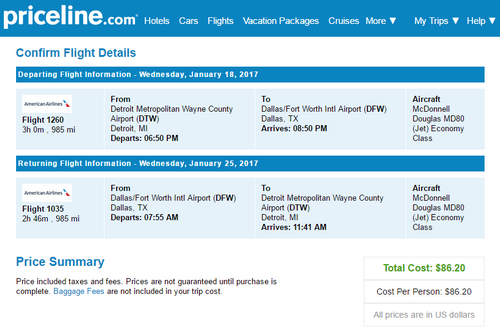 There is a slightly lower fare via Spirit, but factoring their fees, you’ll probably be paying the same if not a higher price. Valid for travel from early-January, 2017 – early-February, 2017 for Tuesday, Wednesday and Saturday departures and returns. Must purchase at least 21 days in advance of departure.